CricketGaming.net conducted an exclusive interview with the Marketing Manager of Mindstorm Studios Mr. Hasan Muneeb. 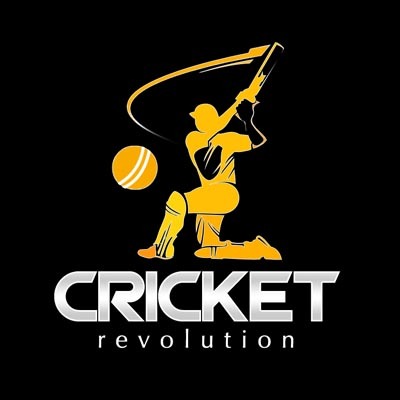 After a brilliant success of their first title Cricket Revolution, Mindstorm Studios is looking for big next gen cricket game as Cricket Revolution 2. Hasan has also answered about the fixes and improvements regarding Cricket Revolution. CricketGaming.net: First of all, how does it feel to see a Pakistani studio reaching the global audience? Hasan Muneeb: We as a team feel very proud to be the ones to bring the studio up to an international standard. We also believe that apart from the team’s hard work, it was the relentless backing of our supporters that has propelled the company to such platforms. 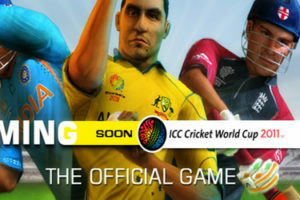 CricketGaming.net: Cricket Revolution has made a thrilling start and is not competing with next gen cricket game Ashes Cricket 2009. What do you think about this? 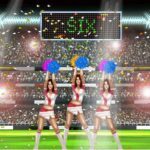 Hasan Muneeb:Cricket Revolution was never meant to compete against any other gaming title as it is a brand new concept, designed to stand apart and give something fresh to the cricket gaming community. Never the less we believe the product has a lot to offer in the ways of sheer value as well. 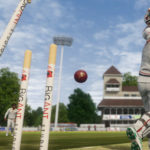 CricketGaming.net: People are expecting a lot from the next release of this game. Do you think you can live upto the expectations of the people? Can we expect a next gen Cricket Revolution next time? Hasan Muneeb: We have silently listened to our customers, and from what we have learned we intend to make CR2 a next gen title, well worthy of the expectations of our loyal fans. CricketGaming.net: What may be the reason for setting the game level to hard even on the easy mode? Hasan Muneeb: We certainly don’t believe that it’s hard, especially after the release of the patch and after lots of play testing. But yes, we didn’t want to make it too easy either, we want there to be some challenge. 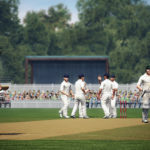 The difficulty that people come across has more to do with them not being used to the control scheme, which is very different from what previous cricket games have had. An important thing to know is that a great percentage of the gamers have easily picked up the controls and are playing the full array of shots. Others simply have to catch up like in any other game really. Hasan Muneeb: From the very start, we focused our design around the multi-player aspect of this game. While cut scenes and commentary might be a good to have in single-player mode for some, these things really take away from the core multi-player gameplay experience. A thirty minute match can easily drag to forty five minutes (adding fifteen minutes that are unrelated to game play) if you start adding the cut scenes and décor in-between each delivery! Therefore, these features were lower down the priority list during development. 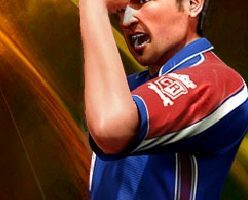 CricketGaming.net: Can we expect few more game modes and licensed tournaments next time? Hasan Muneeb: There will be a greatly improved single-player experience in our next major title. However, we’re not in the position to comment on licenses at this stage. CricketGaming.net: There is a great disappointment among the patch makers and they can’t patch the game. The cause is the encrypted rosters. Will Mindstorm Studios provide any updates to the graphics like kits, bats etc or any way to edit it? Hasan Muneeb: We intend to support the mod community to the fullest. But before we get on with that, we need to figure out a way to prevent mods from spoiling the online experience. There is so much that could go wrong when two people with different versions of the game play against each other online. CricketGaming.net: What can we expect in the upcoming patch for Cricket Revolution (if any)? Hasan Muneeb: A few bug fixes, including some that a lot of users have complained about. Apart from that, some balancing tweaks and may be even Clubs! 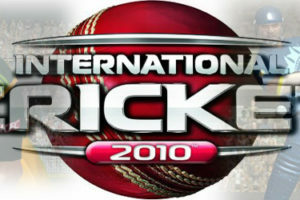 CricketGaming.net: Do you think IPL in Cricket Revolution could be a cup of tea for the gamers? Hasan Muneeb: Perhaps, we are evaluating all options. CricketGaming.net: Cricket Gaming is following Mindstorm Studios from last many months. What you would like to say to us and all the fans of Cricket Revolution? Hasan Muneeb: We REALLY appreciate the support, feedback and constructive criticism. Being an Indie game, we really need all of this and we’re very thankful to CricketGaming for providing the community with a platform to discuss CR.